At the edge of a salt marsh in Ipswich, Massachusetts, a true American rum is made. Our founder’s ancestor, the original Andrew Cabot (1750-1791), was a merchant, rum distiller and successful American privateer during the American Revolution. His fleet totaled more than twenty-five ships including the True American, for which our rum is named. 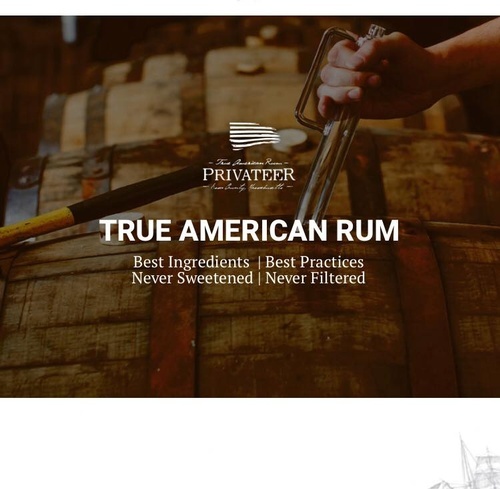 We carry on this spirit of New England independence and gritty determination by dedicating ourselves to making only the finest rums possible through our uncompromising adherence to the use of best ingredients and best practices.